We are committed to serving our customers with the highest standard of care. We are committed to serving our customers with the highest standard of care. 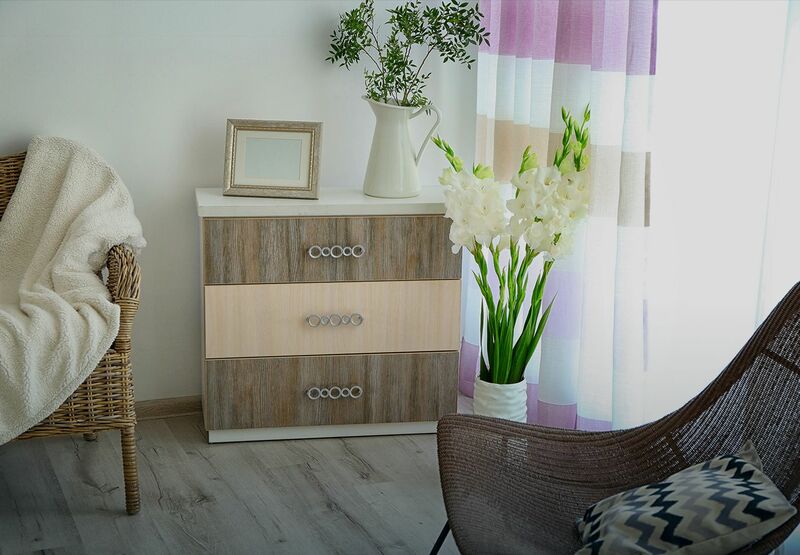 You can be assured our team is focused solely on ensuring you get the soft furnishings that truly match your requirements and your own unique personality. 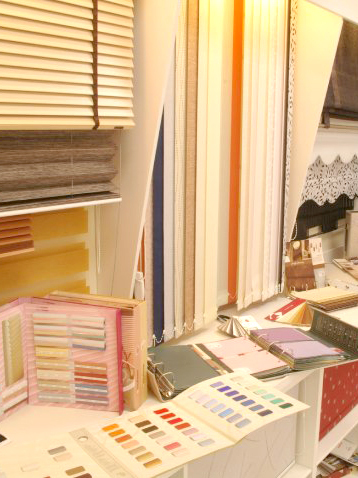 Our product range includes roller, vertical, roman and venetian blinds, designer fabrics, trimmings, poles, tracks and a range of luxury soft furnishings and accessories for your bedroom and bathroom. 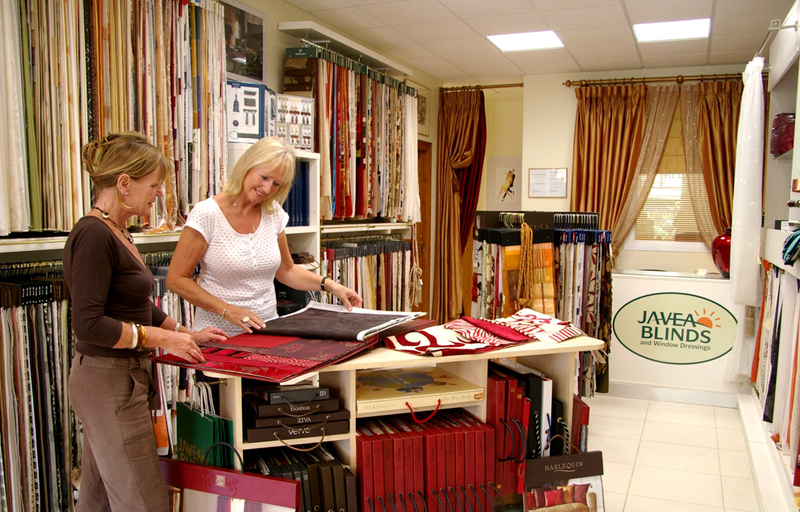 At Javea Blinds and Window Dressings we pride ourselves on the supply of high quality blinds, hand-made curtains, pelmets and soft furnishings - created individually to your specific requirements. 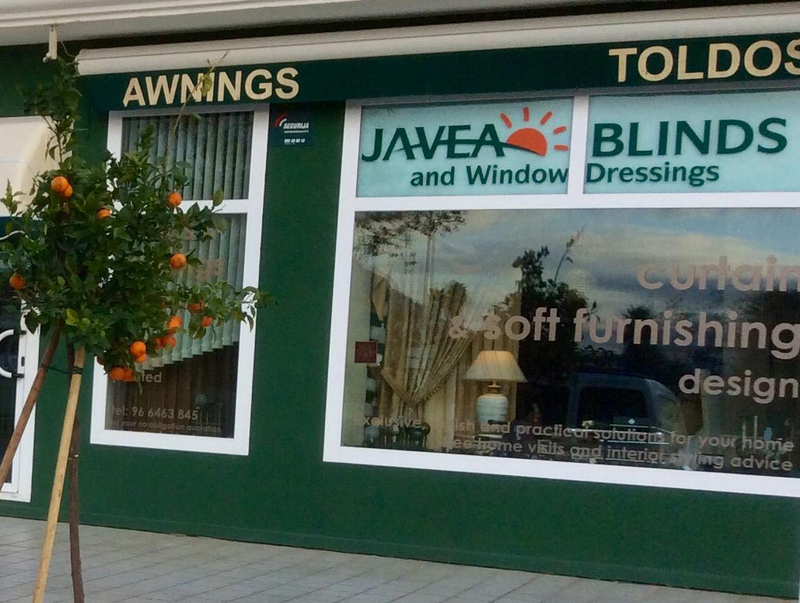 I was introduced by a friend to Javea Blinds and was very impressed by the beautiful presentation of the shop. I immediately felt very comfortable talking to Jane explaining what I was looking to get for our lounge / dining areas. I was a little undecided on a couple of things and Jane very kindly visited our home to help me out. I was most grateful and valued her comments. Having taken her advice I’ve never looked back. I am delighted with the curtains that cover three windows together with voiles that blend in beautifully. Jane provides a very professional friendly service and good value.